for $229,900 with 4 bedrooms and 3 full baths. 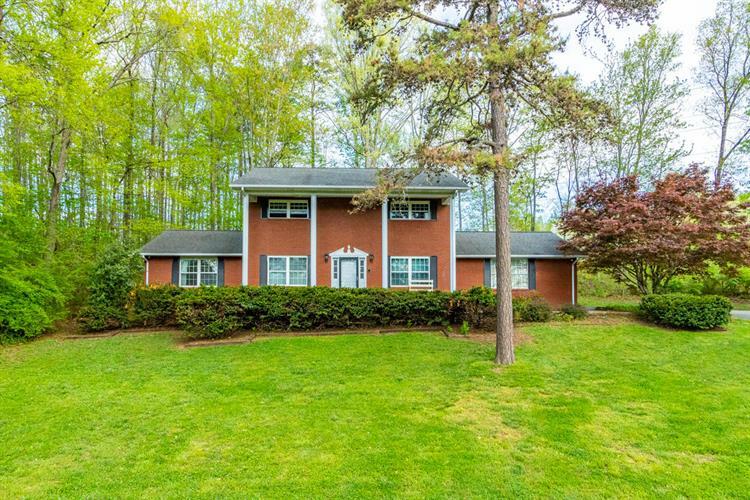 This 2,388 square foot home was built in 1974 on a lot size of 2.50 Acre(s). 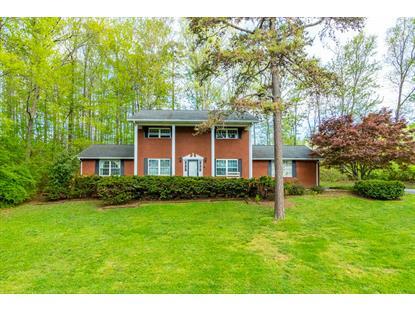 Large Beautiful Brick home with tons and tons of potential!! 4 bedrooms 3 full baths over 2300 sqft to work with sitting on 2.5 secluded acres on a cul-de-sac with only 4 other homes on the street! Complete with not 1 but 2 master bedrooms 1 upstairs and 1 down! Stunning view of a pond right across the street. Beautiful eat in kitchen and also a formal dining room! Needs a little TLC but priced to sell! !